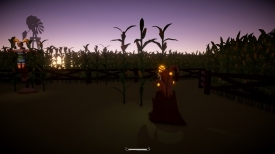 "An action horror game where time is of the essence"
Daisy's Farm: Harvest Demo is a short but fun horror game that is set in a farm yard that is full of mysterious and creepy happenings, one of the first characters that you will be introduced too is daisy herself a scary scarecrow woman who warns you that if you don't collect the mind-fruit quickly enough that she will catch you, the mind-fruit are identified by their glowing color on top of crops and you must run from one to another trying to collect ten of these strange fruit before being caught by the scarecrow. 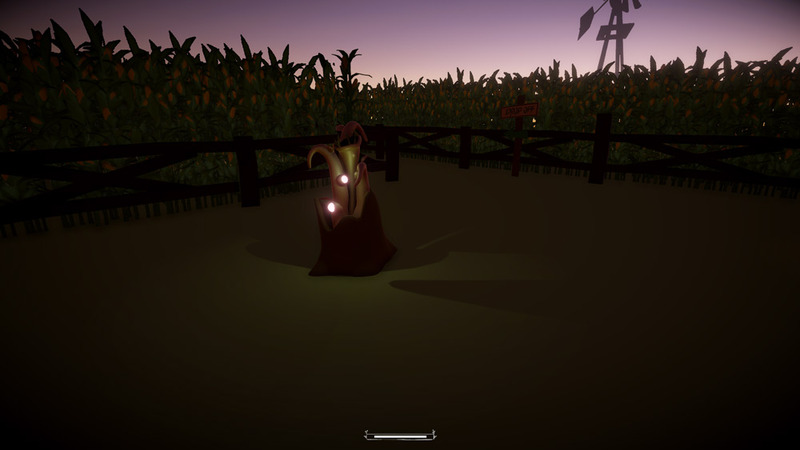 Although just a demo this is a really fun game with some unexpected twists that happen if you can progress past the very challenging first level of the game and although the jump scare when you are caught if you haven't collected enough fruit is a bit lackluster for now Daisy's Farm: Harvest shows a lot of promise for a fun, exciting, creepy adventure horror game. 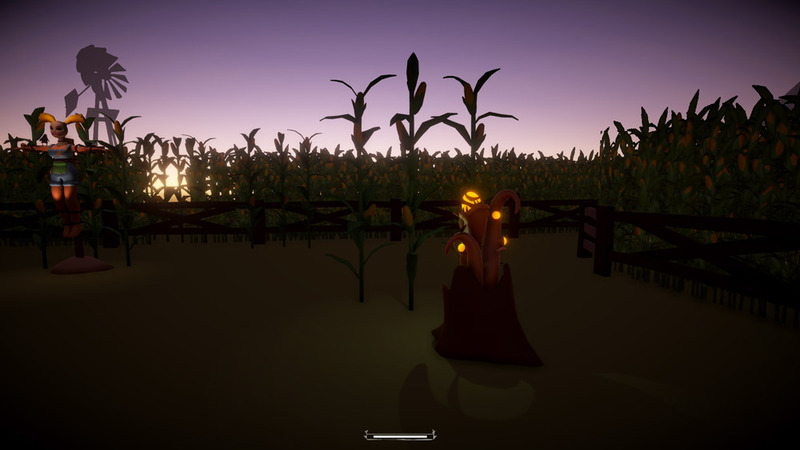 To control the protagonist that you play as is very simple, using the W,A,S,D keys for movement, space bar to jump, left click to interact with things such as collecting the mind-fruit and most importantly the shift key to run which you will need if you have any chance of escaping the farm! 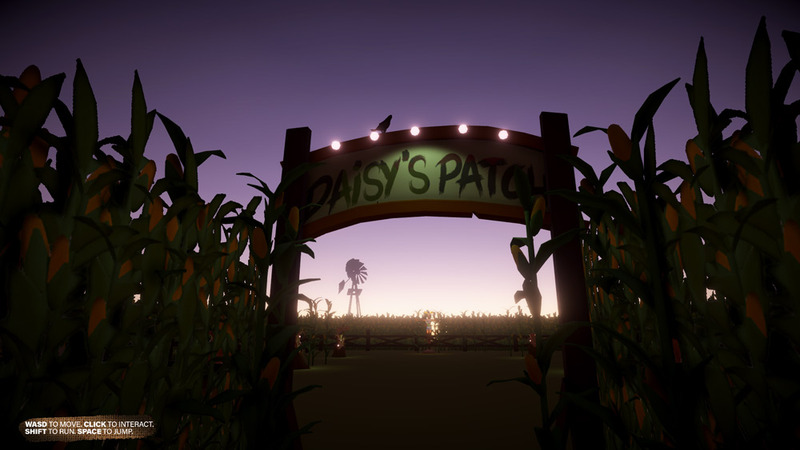 You can download Daisy's Farm: Harvest demo here for free.